Malti Poo puppy is for sale!! This Malti Poo - Maltipoo nicknamed Baker sold and went to a new family. 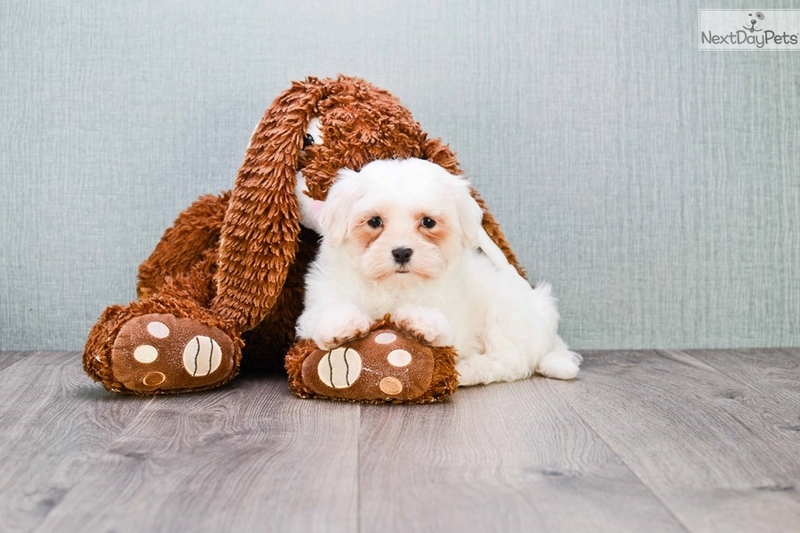 Malti Poo puppy, white male, weighs approx ~4 lb, born on 7/14/2017, is for sale! Puppy is up to date on all shots and vaccinations and is available for local pickup in the Dallas area!